So many choices, so little time. We help narrow down the must-have books for you to get your ::grabbyhands:: on this week. 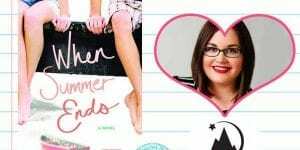 Here are our top 3 reasons you’ve got to read When Summer Ends by Jessica Pennington today. So many choices, so little time. 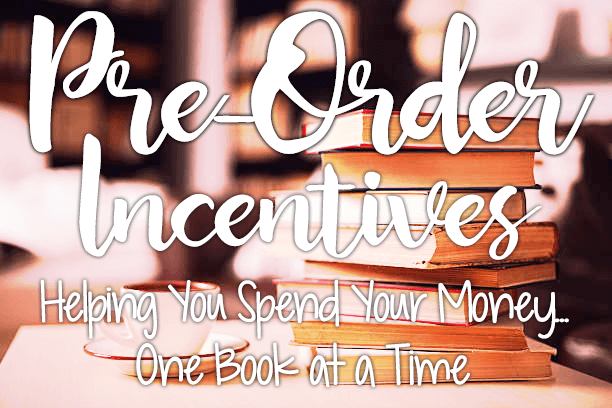 We help narrow down the must-have books for you to get your ::grabbyhands:: on this week. 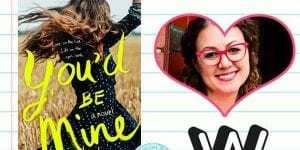 Here are our top 3 reasons you’ve got to read You’d Be Mine by Erin Hahn today. So many choices, so little time. 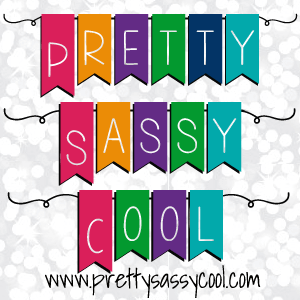 We help narrow down the must-have books for you to get your ::grabbyhands:: on this week. 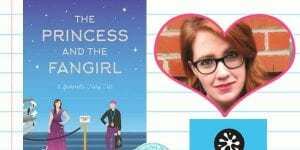 Here are our top 3 reasons you’ve got to read The Princess and the Fangirl by Ashley Poston today. So many choices, so little time. We help narrow down the must-have books for you to get your ::grabbyhands:: on this week. 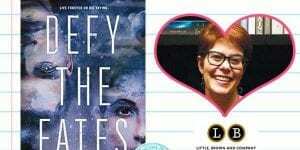 Here are our top 3 reasons you’ve got to read Defy the Fates by Claudia Gray today. So many choices, so little time. We help narrow down the must-have books for you to get your ::grabbyhands:: this week. 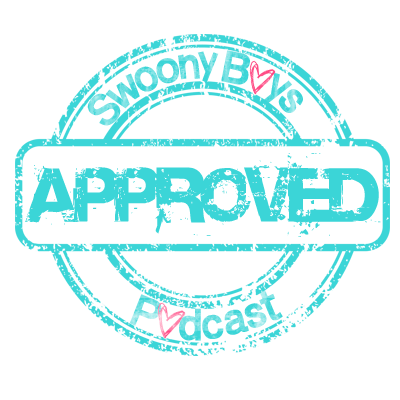 Here are our top 3 reasons you’ve got to read Eyes on Me by Rachel Harris today. So many choices, so little time. We help narrow down the must-have books for you to get your ::grabbyhands:: this week. 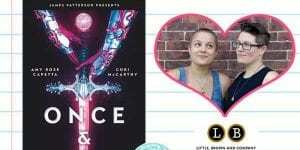 Here are our top 3 reasons you’ve got to read Once and Future by Amy Rose Capetta and Cori McCarthy today. So many choices, so little time. We help narrow down the must-have books for you to get your ::grabbyhands:: this week. 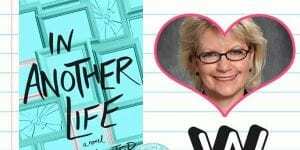 Here are our top 3 reasons you’ve got to read In Another Life by C. C. Hunter today. So many choices, so little time. We help narrow down the must-have books for you to get your ::grabbyhands:: this week. 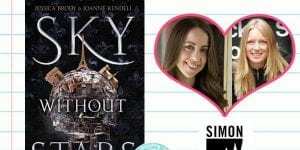 Here are our top 3 reasons you’ve got to read Sky Without Stars by Jessica Brody and Joanne Rendell today.